Categories: Performance Light, LED Par Light. 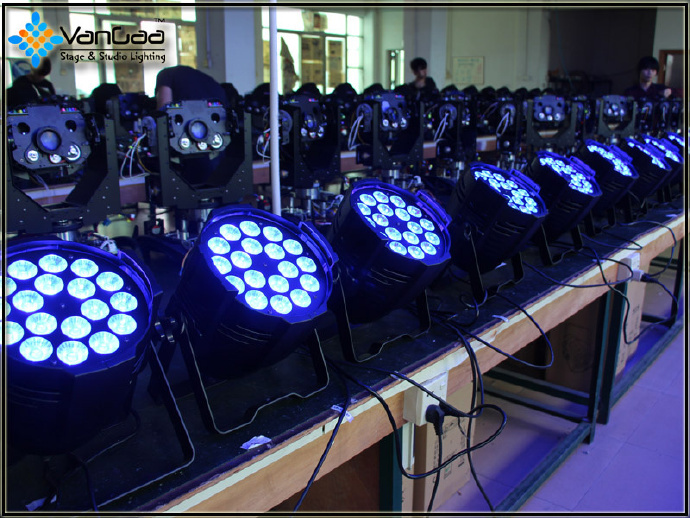 Tag: Indoor LED Par Light. 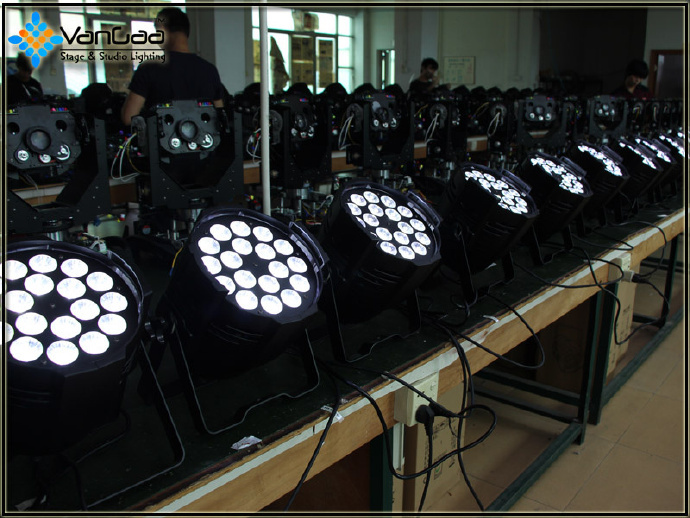 Combining the features of the LED energy-saving and environment-protective, using high efficiency constant current & new heat dissipation technology, 4096 Grey Scale adjusted and create revise technology to make the dimmer to be more smoothly. 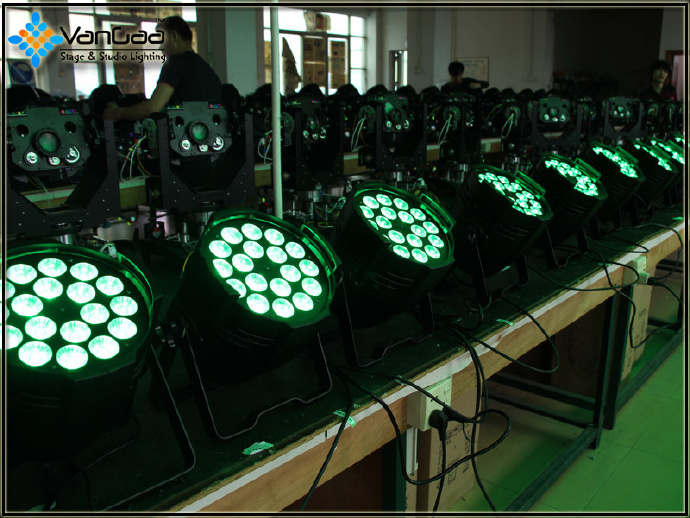 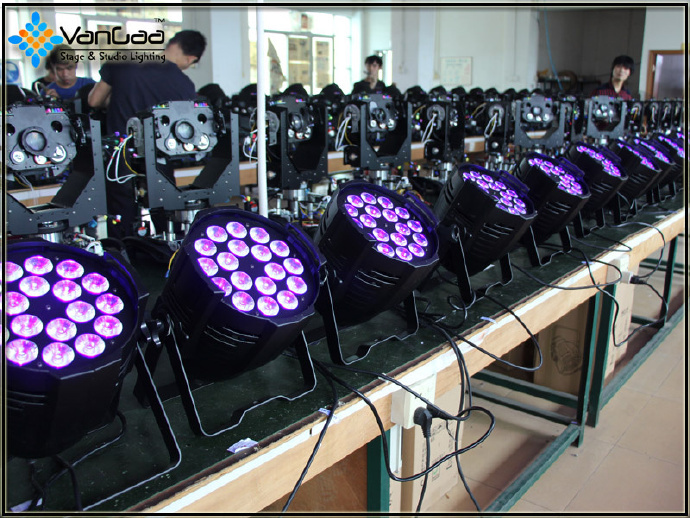 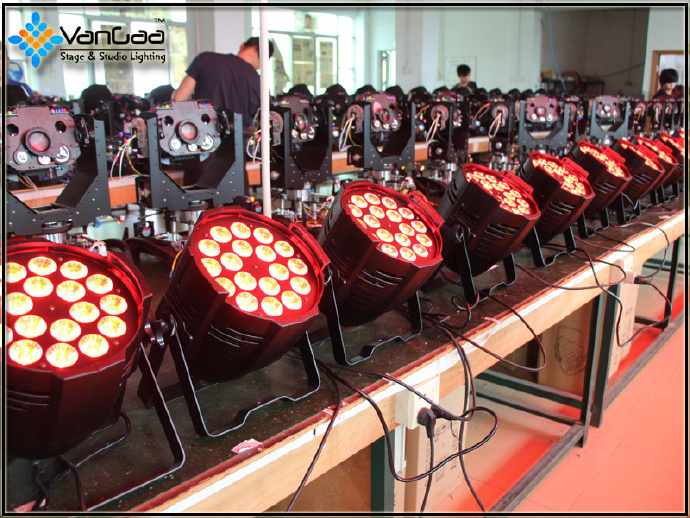 This par light is applying for the big show, stage, theatre, and other indoor places. 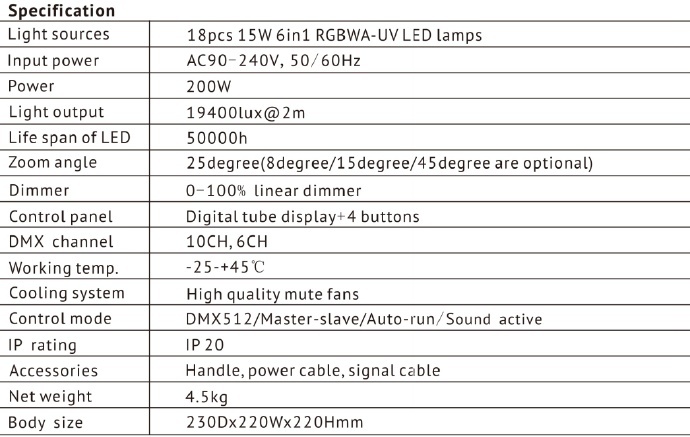 DMX-control via every standard DMX controller.